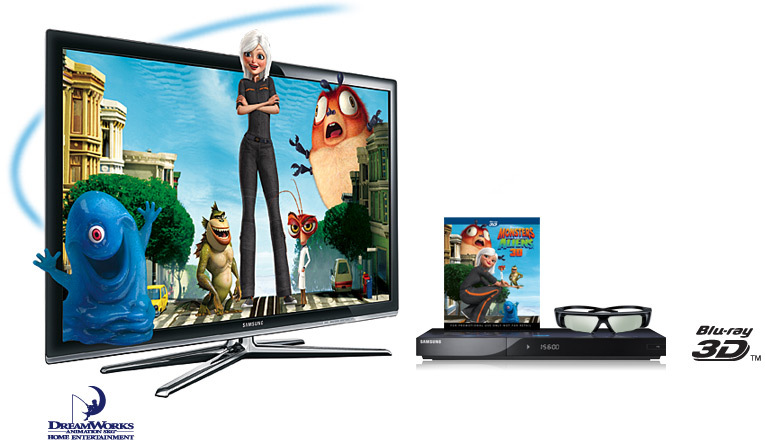 Buying a 3D Television can be a big investment in your home entertainment system. In addition, it can be very confusing. There is video quality, screen size, display type, resolution, aspect ratio, contrast ratio, refresh rate, viewing angle, and type of 3D display to worry about. In addition, there are any number of peripheral things to consider like Wi-Fi connectivity, Web Browser features, HDCP support, Digital Comb Filter, Video Noise Reduction, ports, accessories, and even 2D to 3D conversion. So, wanting a cheap 3d TV can be a real juggle. On the one hand, 3D TV’s can be expensive. On the other hand, finding the right TV for the price while having all the required features may be a challenge. If you are serious about getting a 3D TV, then your biggest cost is going to be the size. It is not recommended to get a 3D TV smaller then 55 inches, as anything smaller begins messing with the quality of the 3D display. If having the best 3D image is important to you, then you may have to shell out more then you were expecting. There are two kinds of 3D TVs, which differ based on the kind of glasses you use to watch (unfortunately, still there is no 3D TV without glasses) . There is also a huge difference in price. These are known as the passive and active 3D glasses. The passive 3D glasses are what you are probably most familiar with. They are at movies, and involve lenses that filter out certain parts of the image to help create a 3D experience. The active 3D glasses on the other hand, are usually bulkier, and involve having to synch the glasses with the TV. The results are a little better with the active 3D, but at the same time you will have to pay significantly more. Though there is not that much content and wearing the glasses can become annoying, there is the hope that future content will become available. If you are die hard about 3D TV, then finding the right cheap TV is the best move. What are the prices for cheap 3D TV currently like? If you are willing to drop below the recommended 55 inch size, then there are numerous models in the 40 inch range that cost around 3 to 4 hundred dollars. These are relatively bare bones, but have positive reviews by those seeking a 3D experience. If you can spend a little more on your cheap 3d TV, then the average price for a 3D TV above 55 inches is around 1000 dollars. Your best bet is to look out for deals, as this can drop the price nearly in half.